Kids practiced foot coordination and passing drills. Kids laughing and running around on the soccer field unofficially kicked off Tallahassee Southside Soccer for Success. The program, created by Florida A&M University Campus Recreation and Tallahassee Housing Authority (THA), aims to expose 5 to 16-year-olds to the world’s most popular sport. The kids are divided into two groups, 5 to 10-year-olds and 11 to 16-year-olds. Older soccer players practice on Friday afternoons and play against each other every weekend. The same schedule is set for the younger kids who compete against each other. 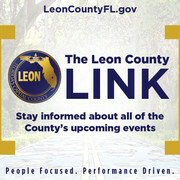 The city of Tallahassee mayor and commissioners are making sweeping changes to the city’s south side and are providing more programs to its residents. In the upcoming year, $200,000 has been set aside to provide a traveling farmer’s market, job training, youth employment and exercise programs. Soccer player, LaShandra Woody, is grateful for new programs like Southside Soccer for Success. Even when the temperature quickly began to rise, the future soccer stars participated in foot coordination and passing drills, scrimmages and learned the correct techniques of warming up and cooling down. Not even the heat could keep parents away from watching their children learn a new sport. The day was full of firsts, including volunteer coach Matt Kemp, teaching kids for the first time how to play the sport he loves. “Today was a chance for me and the kids to run around, learn teamwork and definitely get a good sweat on,” said coach Kemp. 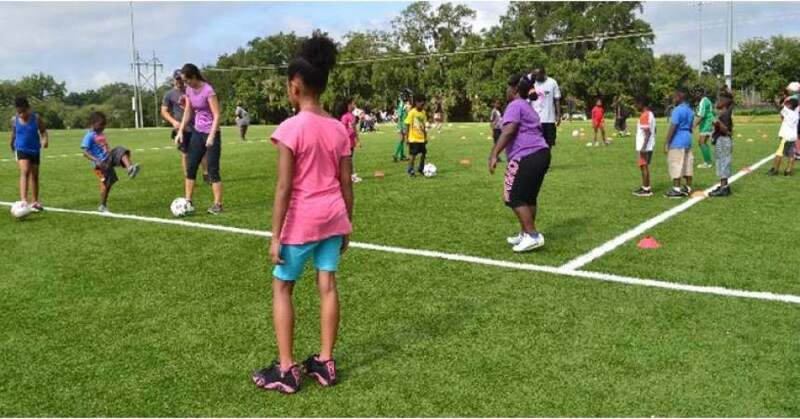 Florida A&M University Campus Recreation and THA ultimately want to expand the Soccer for Success program for all Tallahassee kids to participate. Currently, majority of the kids invited to the program live in the south side of the city. Visit famu.edu/campusrecreation or email Marcus St. Phard at intramuralsports@famu.edu to find out more information about the program.